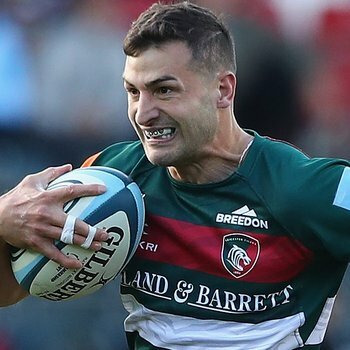 Jonny May wasn't hiding his disappointment following the loss to Worcester Warriors at Welford Road, with the Leicester Tigers winger admitting the squad are angry at themselves after failing to learn from lessons in defeat already this season. Speaking to LTTV in the changing room at Welford Road post-match, May said: "We're fed up, we're angry and that's directed at ourselves." Asked if the result hurts, a clearly dejected May wasn't pulling any punches in responding. "Of course it does ... it's the same old mistakes, the same old lessons we keep failing to learn," said May. "No doubt we'll bounce back and be good next week, but why do we need to have this to respond to in order to get the best out of ourselves? "Going through these hard times make you learn." 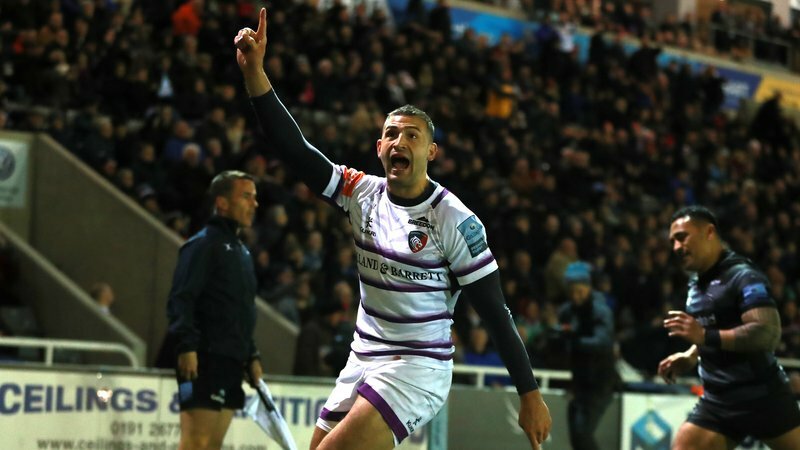 For a second successive week Tigers have come away with two bonus points in defeat and May, who crossed for his fifth try in just four appearances in the seven-point loss, says the signs are good in attack for Leicester but defensively it is not up to scratch. "When we keep the ball ... we'll score tries, but we're leaking tries for fun in defence and that's not good enough," he said. While clearly frustrated at today's performance and result, May did point out that it is the tougher times that offer more lessons than the happier moments. "Going through these hard times make you learn," said May. "Let's hope this is the last time we're sitting here saying these things." 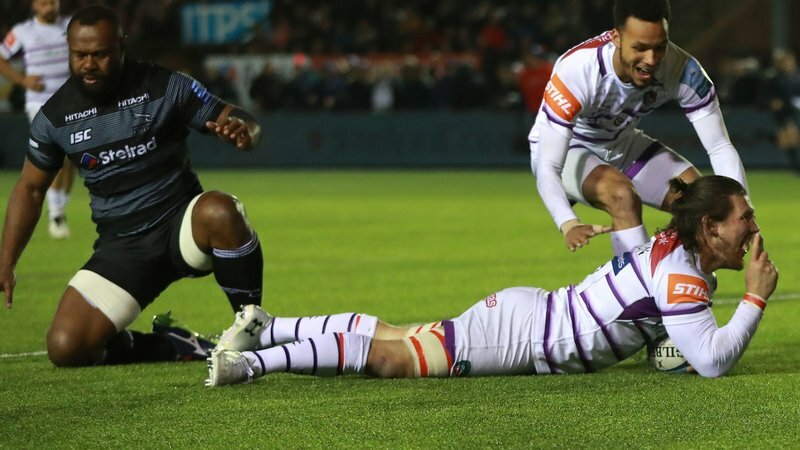 The Tigers winger will now join an England Training Camp in Bristol for the next two days, before returning to Leicester on Tuesday evening ahead of next Sunday's clash with Sale at Welford Road. 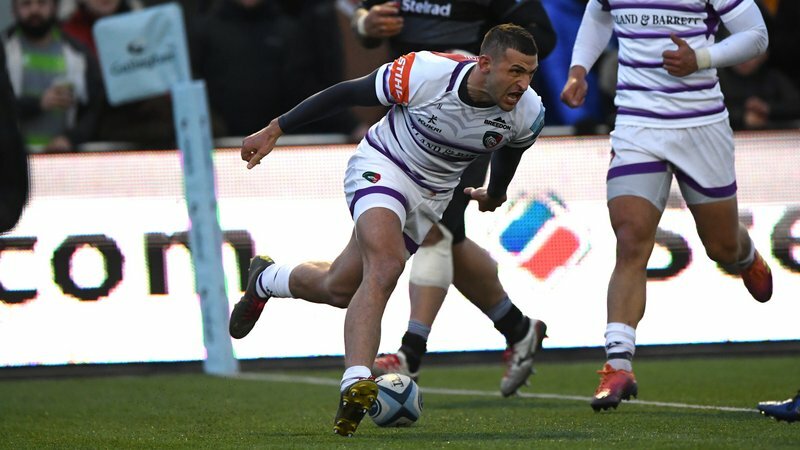 When asked about linking with the national squad, May was admittedly torn on feelings about leaving his team mates to review the loss to Worcester but certain of returning will full focus on returning to the winners list next weekend. "You want to be with your boys ... I'll enjoy England when I'm there, but once I'm back I'll be fully focused on helping us get ready for the weekend," he said. 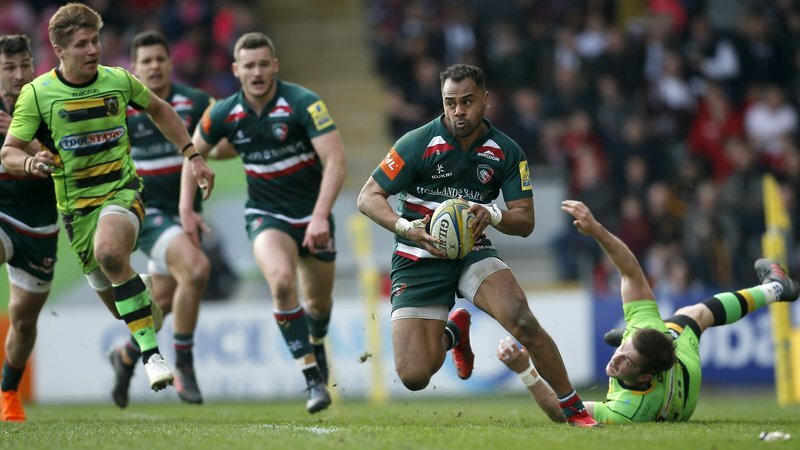 Tigers now go in to Round 5 of the Gallagher Premiership season in seventh spot and when asked about the additional pressure on next Sunday's fixture against Sale at Welford Road, May was quick to point out all games in the competition are big in their own right. "Every game is huge, every moment within each game are huge ... you've just got to prepare and be your best in every moment, for every game." Watch the full interview with May below on LTTV.